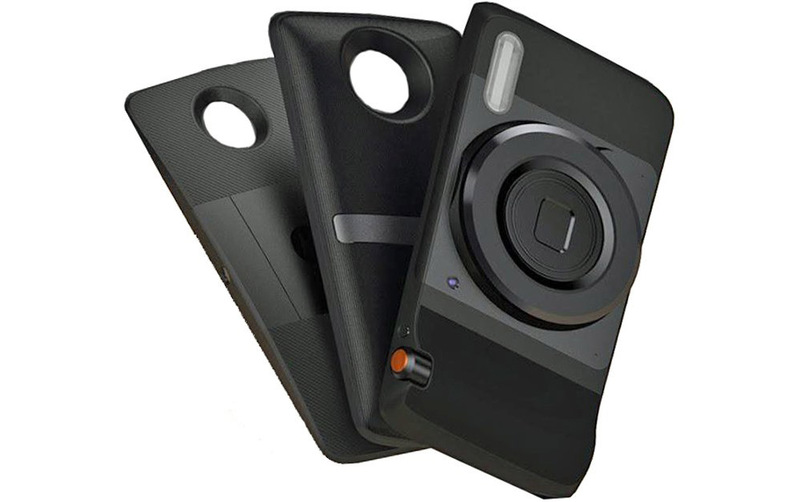 With Motorola on the verge of announcing its newest phone fit with modular capabilities and LG having just come off a an opening month or two where it introduced its take on a modular phone, I think it’s clear that smartphone makers have realized that in order to survive going forward, they need to do something new. It’s time to innovate again. It’s time to take chances, offer more value in new ways, make phones more than just phones, and move beyond the simple, slab smartphone that just gets the basics right. The smartphone world needs something new, something fresh. The last thing it needs are a bunch of devices that the average consumer can’t tell apart but seem to fit a tech media narrative of what they view as success or good. Many of your favorite smartphone makers, outside of Samsung, are struggling and have been for years. Since the early gold rush to Android supremacy four and five years ago, the industry has matured, maybe even plateaued, and made it extremely difficult for anyone to succeed. Companies like Samsung and Apple are still doing quite well as they established dominance long ago and haven’t given it up, partially because they have massive marketing budgets, but also because they keep making great products that mean something to owners of them. For companies like Motorola and LG, they can’t compete with that reputation or marketing budget by just doing the same old thing. And that right there is why I’m glad that they are both taking chances by going this modular route. Think about this for a second. In the past three years, Motorola has made phones that we gave what amounts to as a “phone of the year” award twice, plus included them in the top 3 phones of the year in another. You know why we did that? Because Motorola was making phones that were simple, took it all back to the basics, and just did almost everything right. And how did that work out for Motorola? Well, they sold enough phones to miss out on every single smartphone marketshare chart, were sold off by Google for failing, and are now a part of Lenovo, who has already admitted that they aren’t meeting expectations. In other words, that approach was a colossal failure. Should they really just keep on doing the same old thing? Look at HTC this year. The HTC 10 is a phone that I think most would agree is a really good phone. HTC fixed problems from the past, by using a better camera, lengthening battery life, building beauty into hardware, and taking their Android skin down to the studs to leave a cleaner approach. But does anyone think that the HTC 10 is going to save HTC or bring them “back” as so many in the media have proclaimed? God no. Forget the fact that they are a VR company now that makes phones on the side, doesn’t hold press events for their phones anymore, fills every private event they can with Vive demos and not phones, and are in the middle of the slowest product category exit I’ve ever seen (Yes, I’m talking about phones. 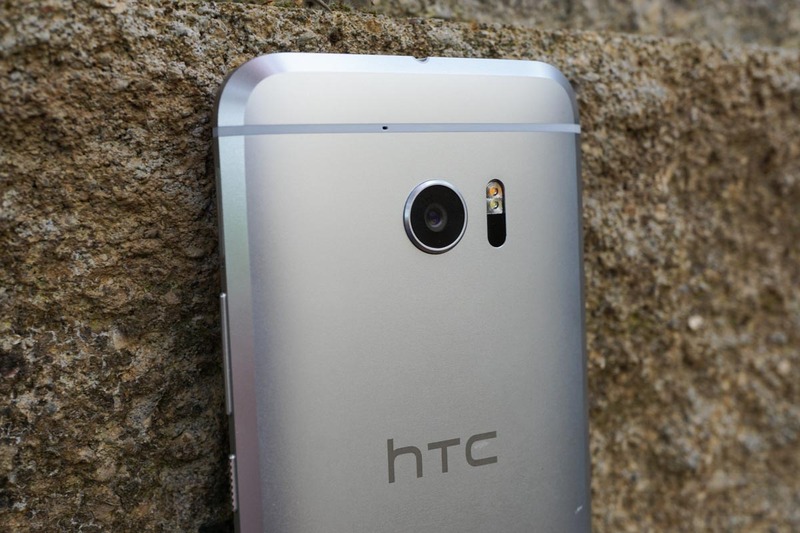 ), the HTC 10 doesn’t stand out in any real way over the competition. But are modular phones the answer? Do any of us really care about adding on JBL speakers and high-end camera attachments to expand the capabilities of a phone? I don’t know that yet because no one has done it in a way to convince me that I do. At least someone is trying to convince me, though. At least someone is trying to show me that there might be something more to a phone than just the simple things. Because as we have all witnessed in recent years, those things aren’t getting it done for all but two companies. I don’t know about you guys, but I’d like to have choice in the future and for other companies to succeed and for someone to push Samsung and Apple into being better. The thing with modules is that they have the potential to add value on top of your initial purchase. Obviously, we need companies to use those brilliant minds of theirs to come up with those ideas, but if they can, this is an area that could, in theory, succeed. 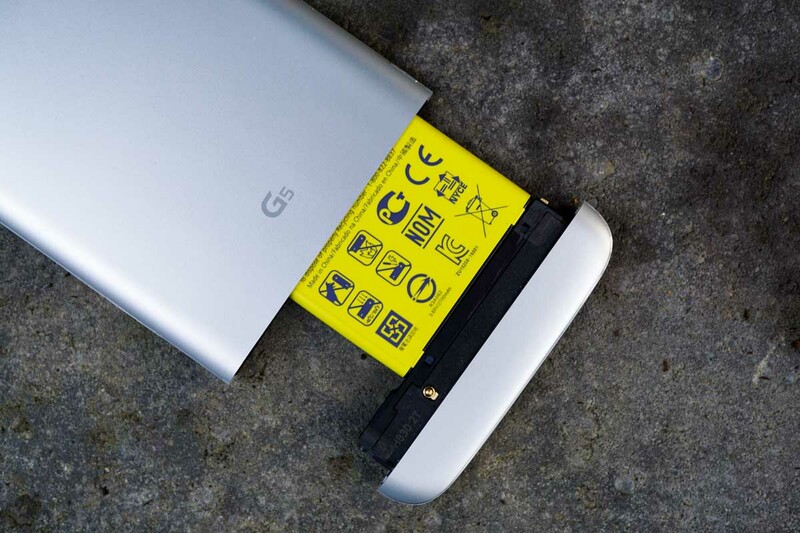 Even something as simple as slapping on a battery module to the back of my phone to top it off mid-day and relieve myself of a charger is innovation. Maybe I want a kickstand on my phone right now, with bigger speakers as I watch a movie, but don’t want that added bulk in an hour. Maybe, I want to take better-than-smartphone pictures and will deal with the bulk of a camera add-on for an hour during a photo shoot before tucking it back in a back pocket. Maybe, just maybe, I want a secondary display to constantly show me information in a way that won’t drain battery or change the appearance of my phone to match an outfit today or check my blood-sugar levels. Phone expansion makes a lot of sense if it’s done right, if it adds that value, and if there is an ecosystem in place to foster continued innovation. With LG and the G5, they tried to go modular and probably failed. They failed, though, because their take on a modular phone doesn’t exactly work the way it needs to because they insisted on keeping that silly removable battery. You can’t ask someone to turn their phone off every time they want to adjust it – we don’t like inconveniences. They also failed because they failed to create a module line-up worth considering. If there is a takeway from the G5, it’s that we can only hope LG is learning and will get it all right with the G6, next year. Can Motorola do it right today? All signs so far point to Motorola at least getting it closer-to-right with the upcoming Moto Z. None of the details are official, but Moto and Lenovo appear to have adopted modules that slap or “snap” across the entire backside of the phone, connect via pins, and could potentially be swapped on or off with ease. They also reportedly have created a decent-sized ecosystem of modules that will be ready for launch, unlike LG. But again, that’s all not really the point. The point here is that for everyone involved (both companies and consumers), the chances being taken by Motorola and LG today could pay off in the long run. They could mean better, more advanced phones whose capabilities can expand and create more value for you and I, which could turn into more sales and success for them. Besides just doing the basics well, which almost every phone already does well today, we could get more. Think about 2012 and the original Galaxy Note for a second. Remember how many in the media thought it would be a failure because it was too big with its 5.3-inch display (! ), that it was awkward to make calls on, yet also couldn’t replace a tablet? As it turns out, Samsung has sold millions upon millions of the Note franchise, which will soon hit its 6th model, and ushered in an era of bigger phones that we haven’t moved away from. You could argue that Samsung’s Galaxy S line is their bread and butter, but by taking a chance on the Note line, Samsung changed the game. That’s why I’m glad to see Motorola and LG take chances on modular phones. We don’t know if they’ll be successful with these first versions or if modules will be a thing in five years, but if they don’t try, where does that leave us? We could be stuck with what we have now, with a bunch of really good phones from manufacturers who are struggling to survive and can’t stand out, even by doing the basics right. Or, we could get the next Galaxy Note.